New Line of Special Needs Clothing for Sensory Sensitive Children! Targets Adds Line of Clothing for Kids with Special Needs! Target’s line of kids’ clothing Cat & Jack (which you already know I love for our sensory-sensitive kids) is getting a limited-edition update, and it’s sensory-friendly. You’ve probably seen me talk about the Cat & Jack collection before on our Facebook page because my sensory sensitive son has done so well with their regular line. And now they have a line of special needs clothing! This post contains affiliate links for your convenience. The line was designed in part by Stacey Monsen, a design director at Target whose daughter is on the autism spectrum. Items in the collection include shirts for girls and boys, and girls’ leggings. All items feature heat-transferred labels in place of tags and flat seams. Graphic tees are without embellishments and have one-dimensional designs to reduce the likelihood of irritation, and leggings are easy to pull on with a higher rise to fit with diapers. Sizes range from XS to XL and 2T to 5T, with prices from $4.50 to $7. But before you run to the store, the collection is only available online. While the collection is limited, Target said it plans on adding adaptive clothing for kids with disabilities this fall. I’m personally looking forward to seeing what they come up with — and I’m sure you hope, as I do, that this becomes a permanent collection! 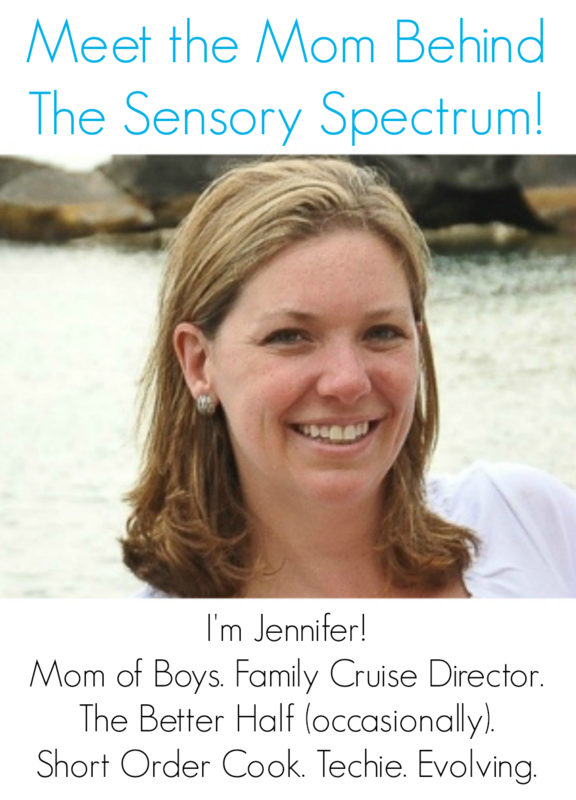 I recently talked about the great Cat & Jack clothing line for my own sensory kiddo! 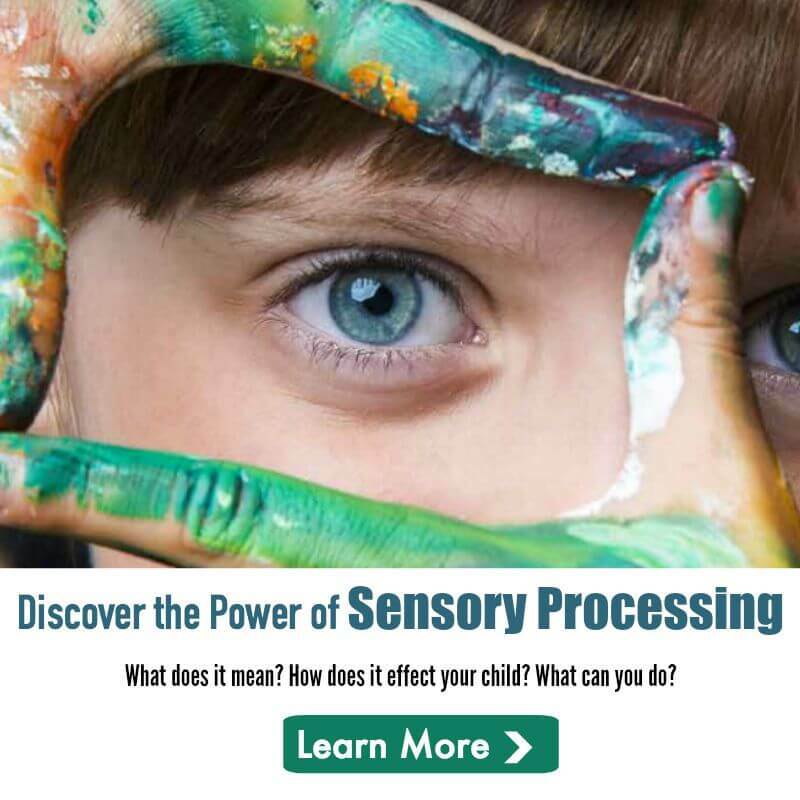 « Does My Child Have Behavior Problems or Sensory Processing Issues?